A successful app is an engaging one; one that has the users returning regularly for more, enjoying their time spent on the app each time they log in. Apart from generating revenue through in-app purchases and marketing, apps also play an important role in building client loyalty and increasing the retention of your brand. Today, with apps having taken over every aspect of our lives, there is no doubt that developing a stellar app could be a game changer for your business. But with thousands of apps released in the app stores each month, how do you determine whether your app is faring well or not? The number of app installs indeed helps you determine the popularity of your app. However, this number only presents a superficial picture. To gain a deeper understanding of whether users are really enjoying an app or not – there are other industry-specific KPIs you must measure for a holistic picture. 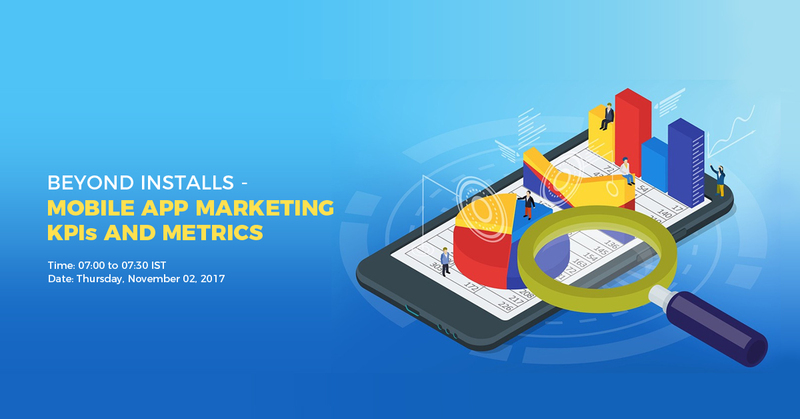 To help business owners gain a better understanding of the relevant KPIs for their industry vertical, Dot Com Infoway is organising an in-depth seminar on the topic, “Beyond Installs – Mobile App Marketing KPIs and Metrics” on 2nd November 2017 from 19:00 hrs to 19.30 hrs IST. 2. How to identify your Hidden KPIs you’re missing? The webinar will be presented by Raja Manoharan, Head of Mobile Marketing at Dot Com Infoway. Raja has over a decade of Internet and Mobile marketing experience. Along with his highly acclaimed team, he has successfully promoted hundreds of mobile apps for developers globally. Apart from designing effective marketing strategies, Raja helps his clients understand their target market to develop a holistic marketing plan right from the pre-launch stage to user acquisition and engagement. Participants will gain extensively from Raja’s insightful experience and in-depth knowledge, helping them understand and leverage engagement metrics for increased revenue. The insightful webinar will educate the participants on the importance of moving beyond app installs to understand the actual performance of an app, enabling them to optimize better. Metrics such as session length, average revenue per user, lifetime value, exit rate, etc. willhelp you understand your app’s performance much better, adding value to the number of installs that you are currently measuring. The webinar will help you identify relevant metrics and the most effective ways to measure them. Hurry. 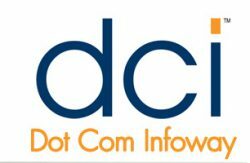 To register for the Free webinar, visit Dot Com Infoway website. This entry was posted in Mobile Apps Marketing, Mobile Marketing, Webinar and tagged app advertising, app marketing metrics, Mobile App Marketing KPIs, Webinar. Bookmark the permalink.